With a portfolio of more than 150 vacation rentals in Northern Michigan, Boyne Mountain Resort and condo units at the Water Street Inn, North Shore Inn, and Pointes North Inn, Northern Michigan Escapes has become the preferred source for Northern Michigan visitors seeking condominiums, resort residences and private homes. Guests of Northern Michigan Escapes receive complimentary amenities including concierge services, 24/7 support, standard linens, and more. Northern Michigan Escapes real estate broker is a long-time local with deep knowledge of the Northern Michigan market. 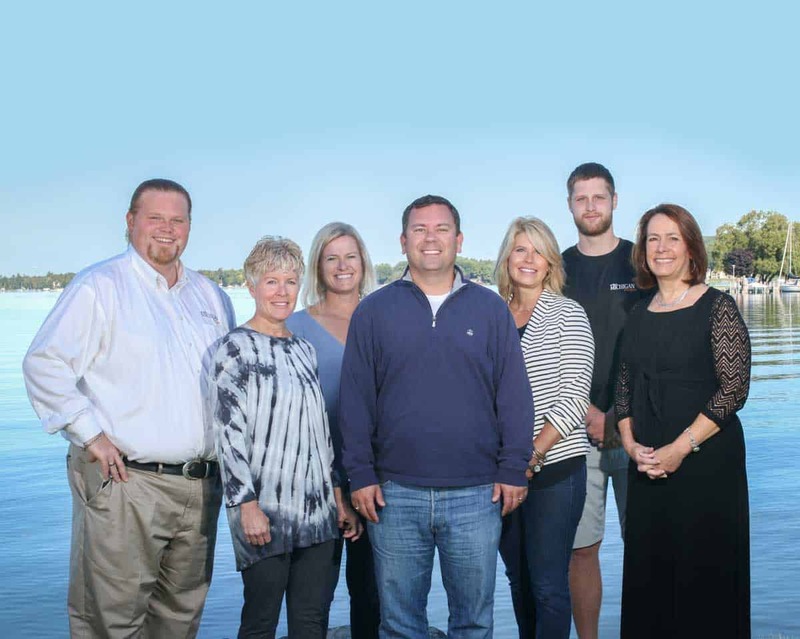 With areas of specialization ranging from world class waterfront destinations to resort residences and fractional condos, Northern Michigan Escapes is focused on connecting clients with properties to match their lifestyle. Northern Michigan Escapes provides vacation rentals, property services, and real estate services to homeowners and visitors. In addition, our company has grown to be a cornerstone company in the local community. As a result, we employ a large local workforce and serve hundreds of homeowners. Moreover, we help thousands of visitors annually create lifelong memories. Northern Michigan Escapes will be Northern Michigan’s premiere vacation home advisory services firm. As a team, we are united in our efforts by trusting in each other, having common goals, and mutual respect for one another. Furthermore, we recognize that when the team wins, we all win. Simply put, honesty means considerably more than telling the truth. As a result, we pride ourselves in having the courage to say what needs to be said, when it needs to be said. Above all, we do this regardless of how difficult or unpopular. We are straightforward and ethical in all of our communication and interactions. In addition, we take pride living up to the spirit of our commitments. We see the value, understand, and appreciate the qualities that characterize an individual or organization. We will respect a person’s dignity at all times. We exist solely to serve our clients. Moreover, assignments from our clients are expressions of trust. And, we take that trust seriously. Above all, in an industry that too often claims to put customers first, we set the standard others try to emulate.